Front Office Ties There are 16 products. 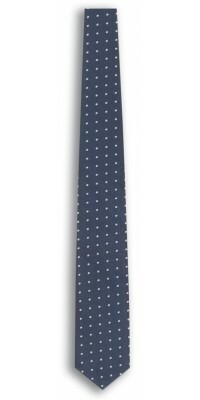 Classic model, silk effect Blue, Polka-Dot patternone sizeMade of Principe Jacquard, 100% Pol. 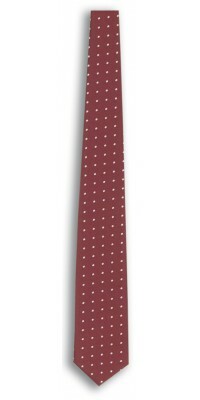 Classic model, silk effect Burgundy, Polka-Dot patternone sizeMade of Principe Jacquard, 100% Pol. 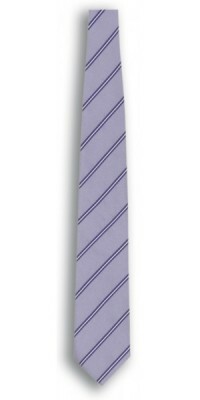 Classic model, silk effect Striped York pattern one sizeMade of Principe Jacquard, 100% Pol. 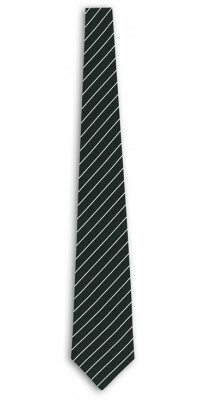 Classic model, silk effect Black/Silver striped one sizeMade of Principe Jacquard, 100% Pol. 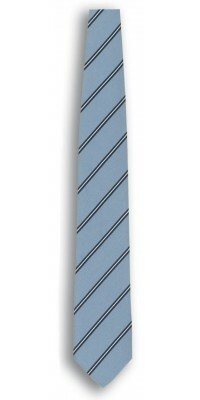 Classic model, silk effect Striped Reginald patternone sizeMade of Principe Jacquard, 100% Pol.